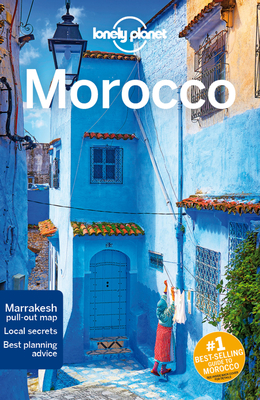 *Best-selling guide to Morocco. Source: Nielsen BookScan. Australia, UK and USA.